It's is not the cable that creates perfect sound, it's the loudspeakers - provided they're given the proper support. 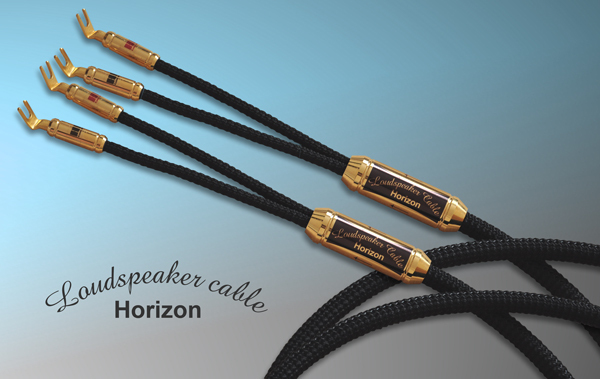 The Horizon loudspeaker cable shows what a speaker is truly capable of if given the chance to utilize its full energy potential - often never before exploited - to convert electricity into sound. Give your speakers a chance to reveal their true potential! Horizon power strip, power cable, interconnect and loudspeaker cable. The Horizon series thus represents a concept for optimal connections between high-end components that is unparalleled in the industry.